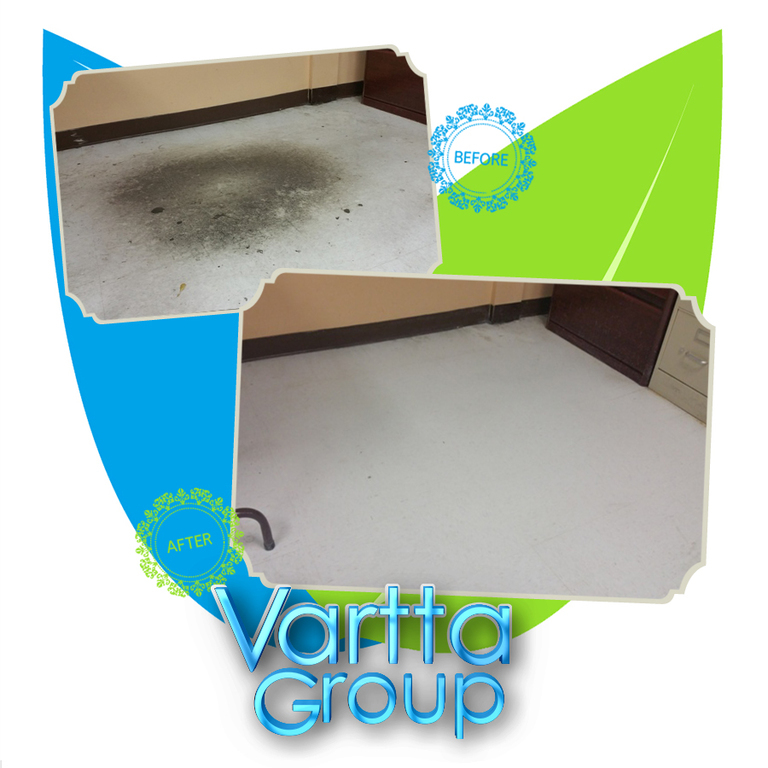 Commercial and Residential Property Cleaning! Need One-Time or Recurring Services? Let us work around the schedule that suits you best! We offer one-time, weekly, biweekly, or monthly schedule for your office or property customizable to fit any company budget. One thing is certain; no one likes to work or live in an unclean environment. 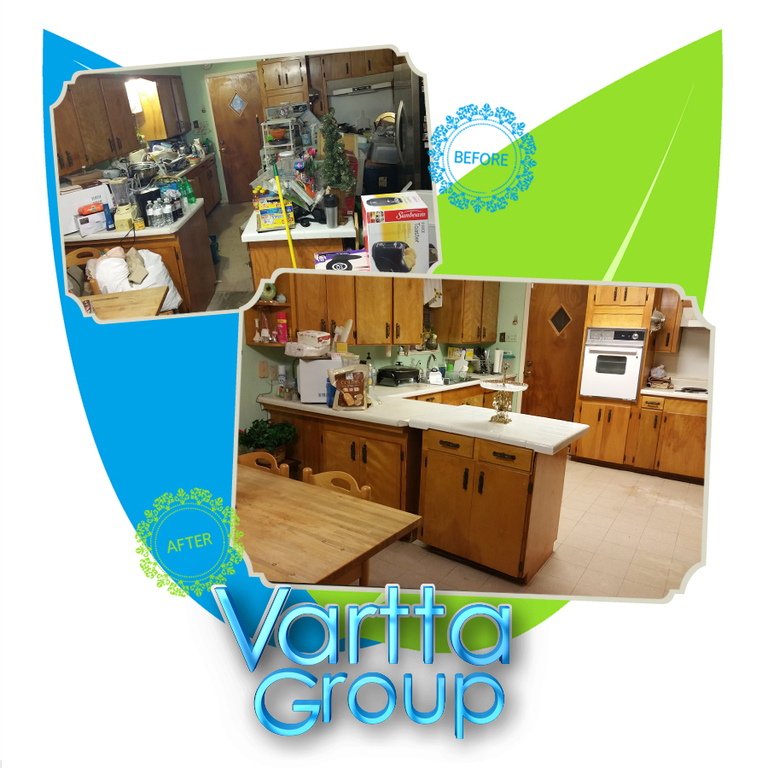 Vartta Group offers the highest quality cleaning services to residential and commercial clients. 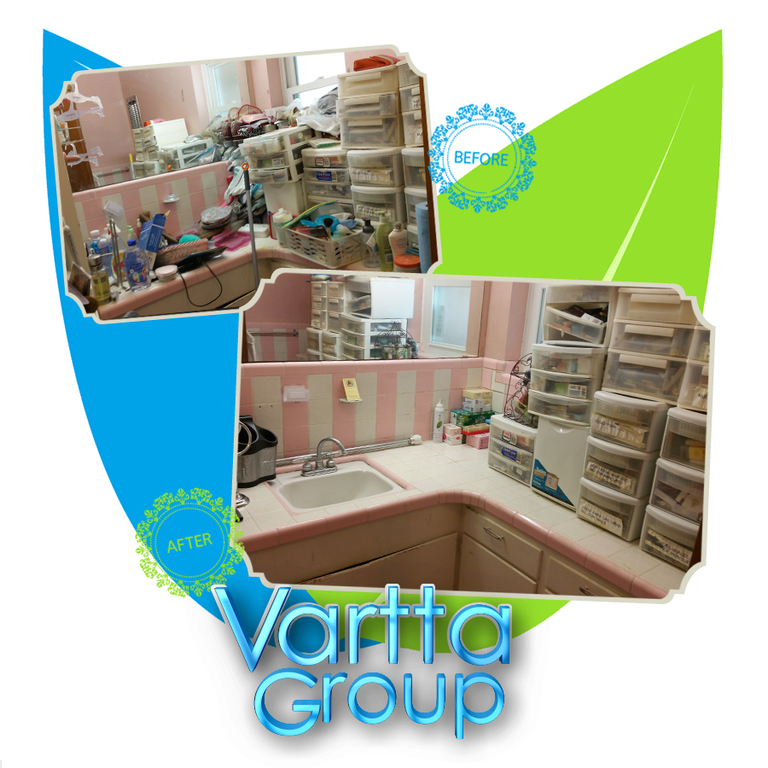 Our goal is to ensure the safety and health of your employees, students, patients, and family members at a reasonable and affordable cost; Vartta Group Janitorial Services will get the job done with the highest quality to ensure true cleanliness. Our reliable services makes us the right choice every time! A clean working environment is important for the productivity and morale of your office. Your office will be cleaned, dusted, and sanitized including windowsills, walls, mirrors, furniture, countertops, tabletops, and appliances within immediate reach. Floors will be swept, mopped, and vacuumed. Blemishes and smudges in clear view will be spot cleaned. All waste baskets will be emptied. Sanitizing of restroom sinks, commodes, and urinals. FYI: Consumable items that must be provided by the Client (i.e. handsoap, toilet paper, can liners) will be kept in stock and replenished as needed. The service site will be thoroughly examined and given a detailed driven cleaning. All knooks and crannies will be fully explored. Staff will be inspecting individual drawers, cabinets, appliances, and such for any remaining dust, fingerprints, or residue. Codes and Standards will be complient with applicable Federal, State, and Local codes; and regulations relative to environmental safety regulations. ** Unless otherwise informed in writing, waste and debris will be disposed into on-site dumpster provided by Client. The interior property will be inspected for for any dust, dirt, or fingerprints of visible vertical & horizontal surfaces. Preservation Services offered: Make Ready / Deep Cleaning, Lock Change, Padlock, Debris and Tire Removal, Boarding Doors and Windows, Waterline Winterization, Tarp Roof, Grass Cutting, Sales Clean Basic or Deep Clean. FYI: Services Exclude - significant repairs, domestic services such as laundry, cooking, and babysitting. Service area will first be vacuumed of all debris then inspected for spots and stains. Entire target area will be fully clensed and shampooed, followed by a thorough removal of dirt and grime. FYI: Client must have service area clear and ready for services. 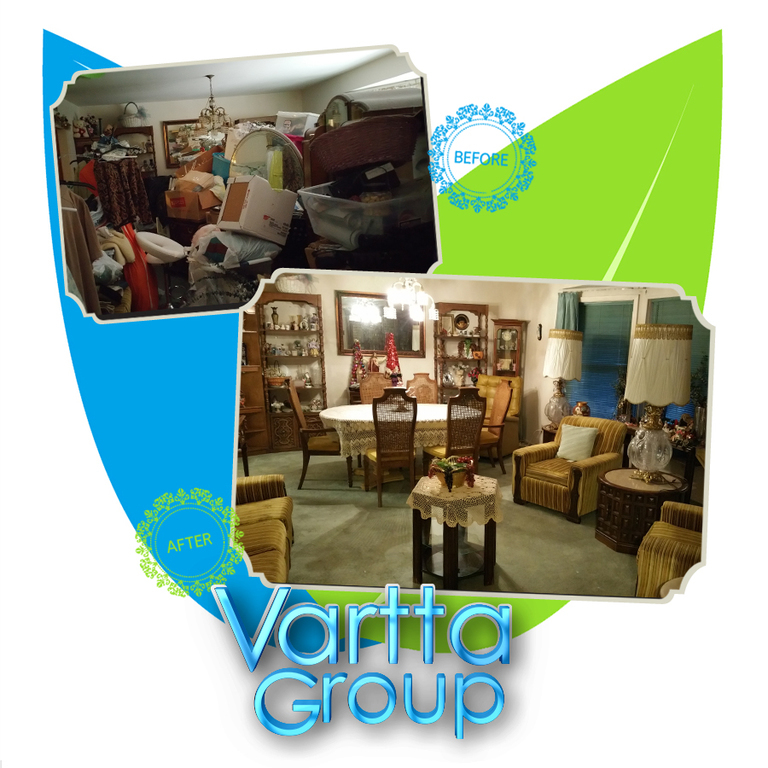 Vartta Group does not move furniture, displays, etc. Service area will first be swept, mopped and cleared of any dust, dirt, and debris. FYI: Client must have service area clear and ready for services. 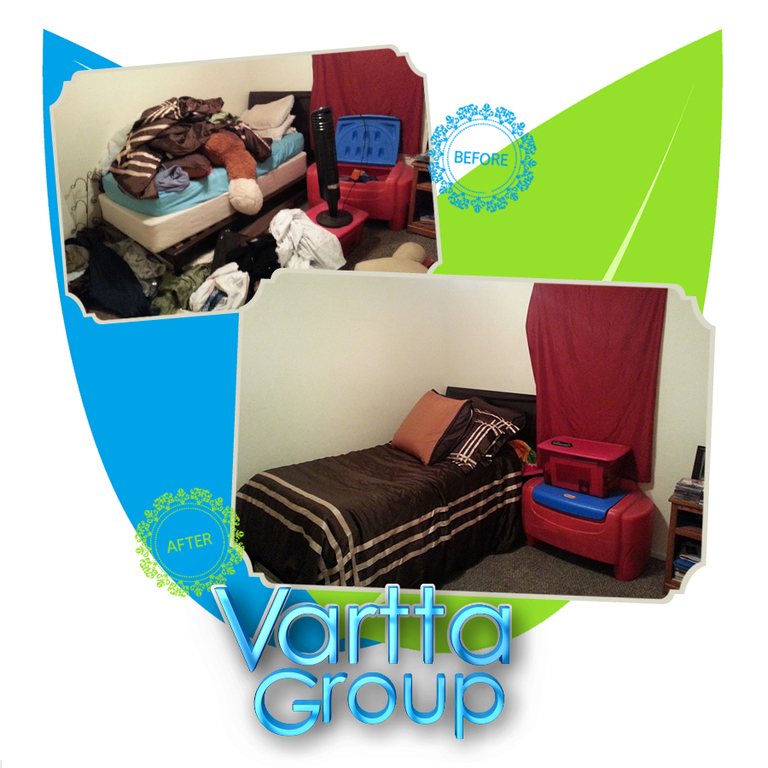 Vartta Group does not move furniture, displays, etc. 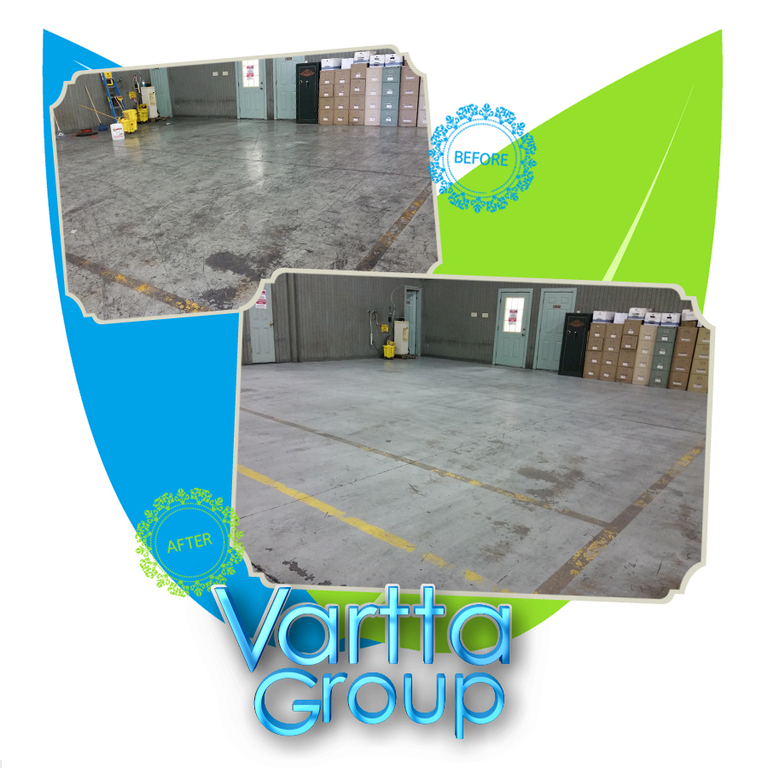 As a professional commercial window cleaning service with over 10 years of experience Vartta Group Janitorial Services knows how to get the job done quickly and at a cost-effective rate. When it comes to choosing who you should hire for the job, the choice is clear! (+)Detail dust all pictures frames, objects, etc. ** (+) Included with deep cleaning. Please ask for more details.